The game was planned for a spring launch on Xbox One and PlayStation 4. Fans are going to have to wait a bit longer – the game was just delayed to October. 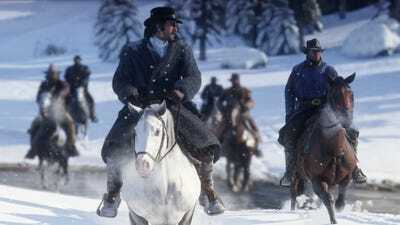 The long-awaited follow-up to the beloved western “Red Dead Redemption” just got a release date: October 26, 2018. The bad news, of course, is that the launch date is a pretty hefty delay. Rockstar Games isn’t giving much of an explanation for the delay. Only so much is known about the game thus far. 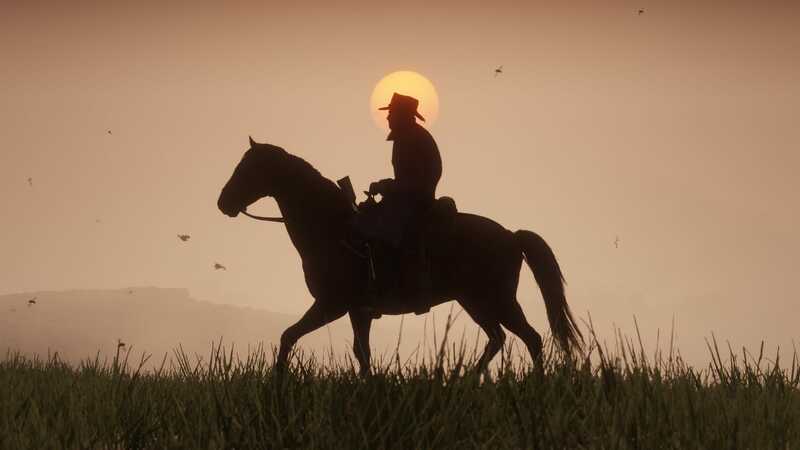 Like the first “Red Dead Redemption,” the sequel is set in the American frontier – a massive open-world environment not unlike those of the “Grand Theft Auto” series. 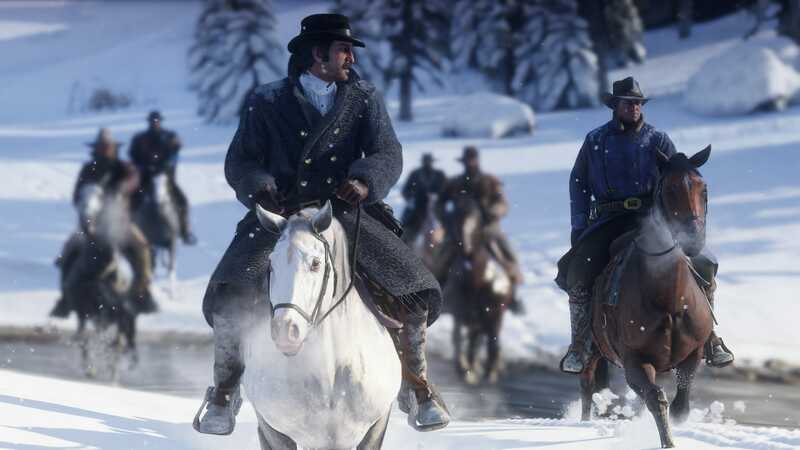 Of course, instead of carjacking, you’re more likely to steal someone’s horse and ride off in the “Red Dead” series. One thing’s for sure: The game looks absolutely stunning from a visual perspective. Take a look at the latest trailer for “Red Dead Redemption 2” right here and see for yourself!